I love Diet Dr Pepper for the taste and the bubbles! I bring my laptop outside in the afternoon and enjoy it as an afternoon pick me up along with my favorite summer fruits. Why do you love Diet Dr Pepper? 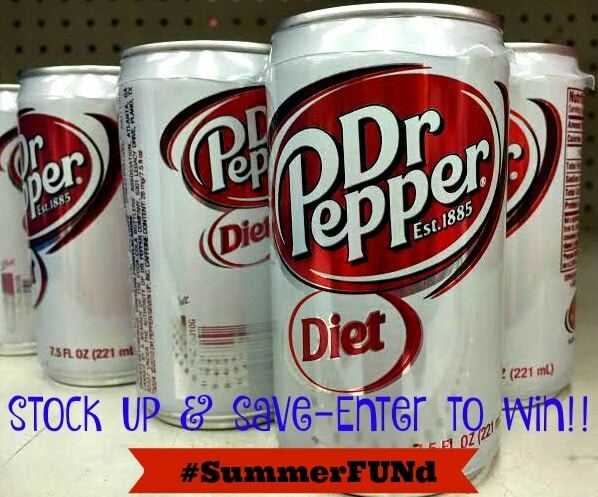 If you love Diet Dr Pepper too, enter to win a chunk of the Summer FUNd sweepstakes. 1: Sign up and play the scratch-off game for a chance to instantly win a $5 Walmart e-Gift card. 2: Upload your Walmart receipts showing purchase of Diet Dr Pepper and collect game pieces for your chance to WIN a $10, $20, $250 or $1,000 Walmart e-Gift Card! Wouldn’t that make the summer a little sweeter? What are your fun summer plans? Are you going away? I am visiting my family in Connecticut and New York and my husband and I are taking a side trip to see the mansions in Newport, Rhode Island. 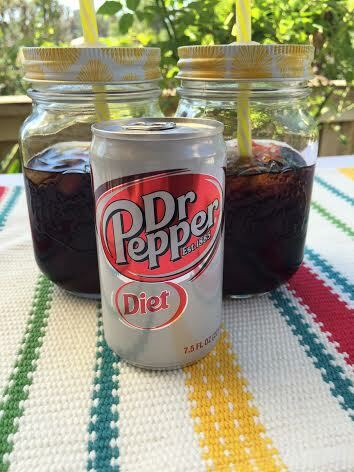 *Tip – when you buy more than $10 of Diet Dr Pepper in a single receipt you get 2 sweepstakes entries. Purchase Diet Dr Pepper products at Walmart and upload receipt here: http://DrPepper.com/Walmart. Between 8/1 – 8/31, visit a participating Walmart store location and purchase Diet Dr Pepper product(s). Then, take a photo of your Walmart receipt and upload it to the sweepstakes and receive game pieces. Just follow the links and instructions to complete and submit the registration form. Be sure and share the #SummerFUNd contest with your friends and good luck! What a fun sweepstakes! 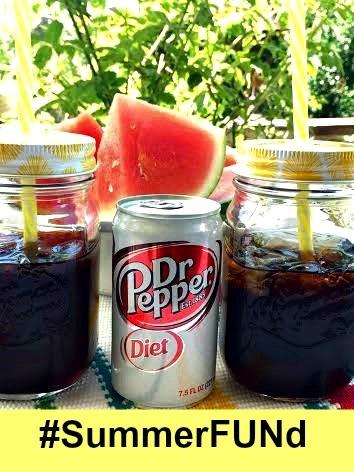 Perfect for Dr Pepper fans! I am definitely going to enter this contest! We love Dr. Pepper!